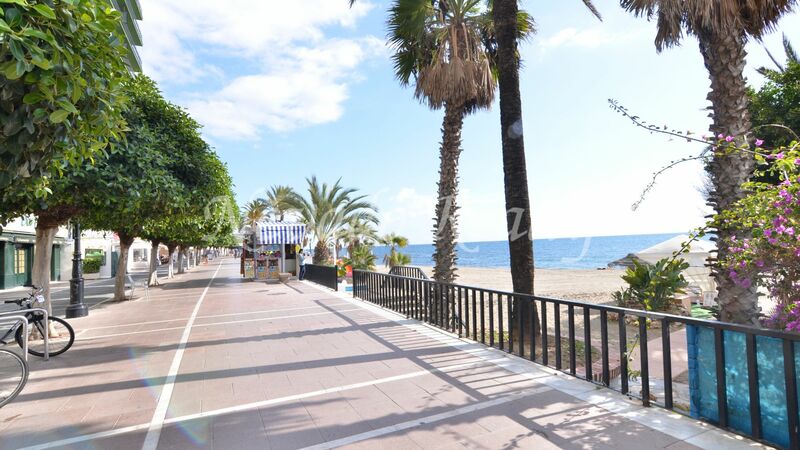 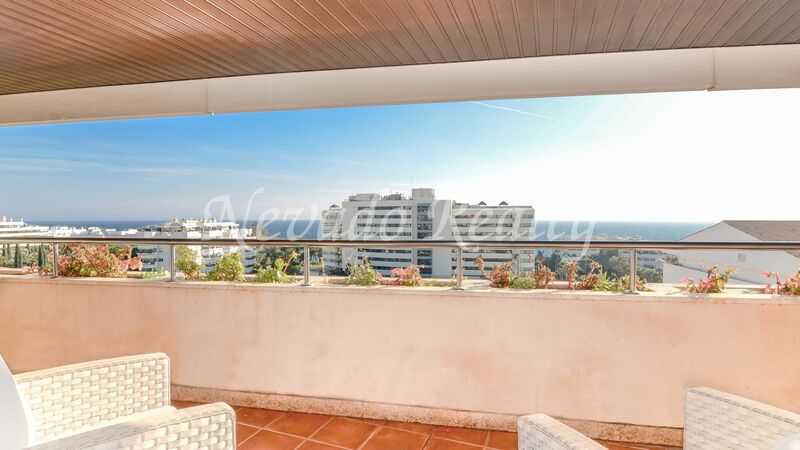 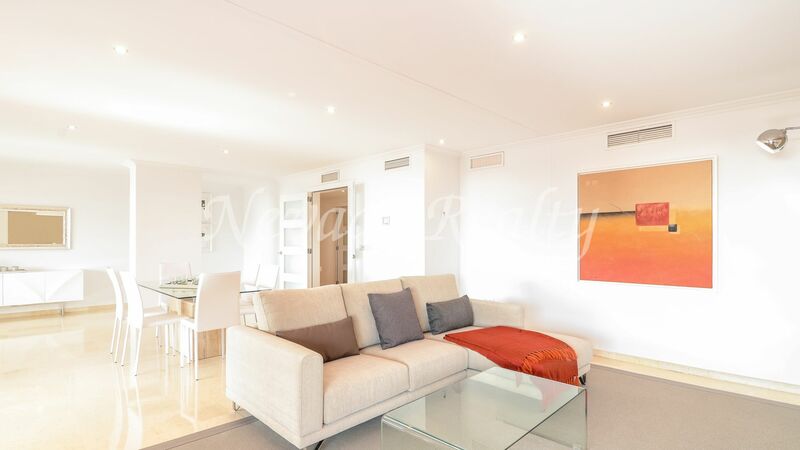 Spacious penthouse for sale in well-known complex located between the Golden Mile and the city center of Marbella within walking distance to the beach, the promenade as well as beach clubs, restaurants, hotels and supermarkets without using the car . 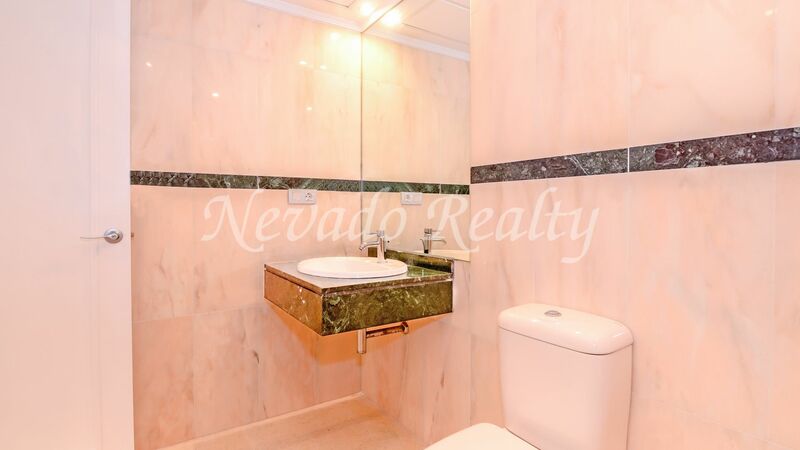 Palacio de Congresos offers beautiful Zen gardens, communal pool and solarium with private access in elevator for residents, electronic security in all accesses and intercom with video camera. 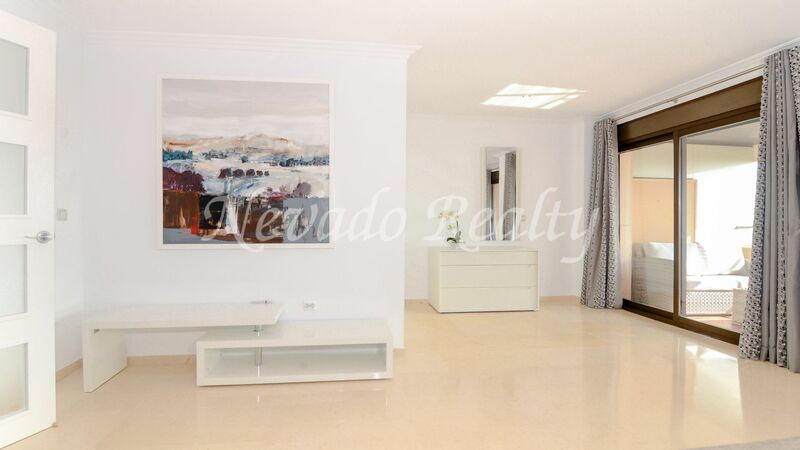 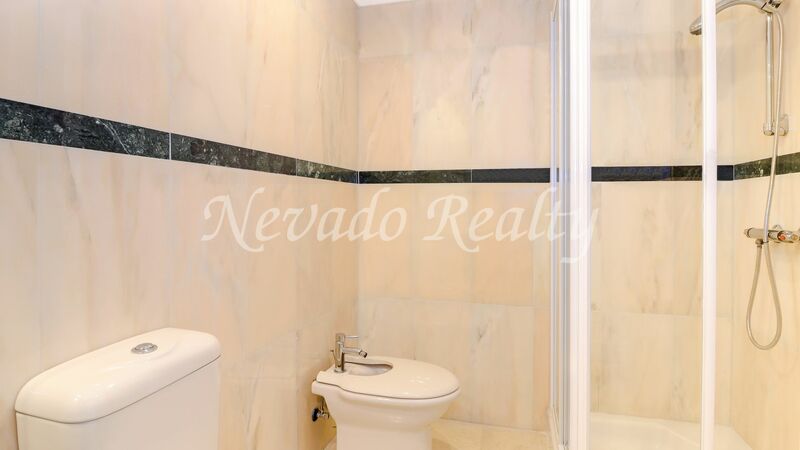 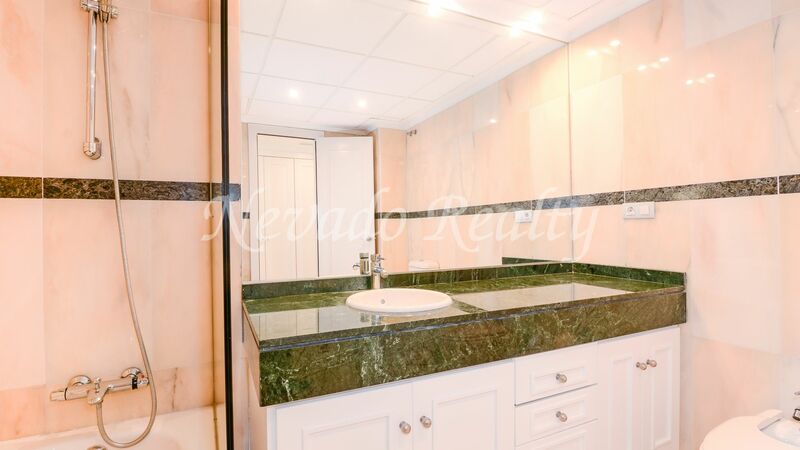 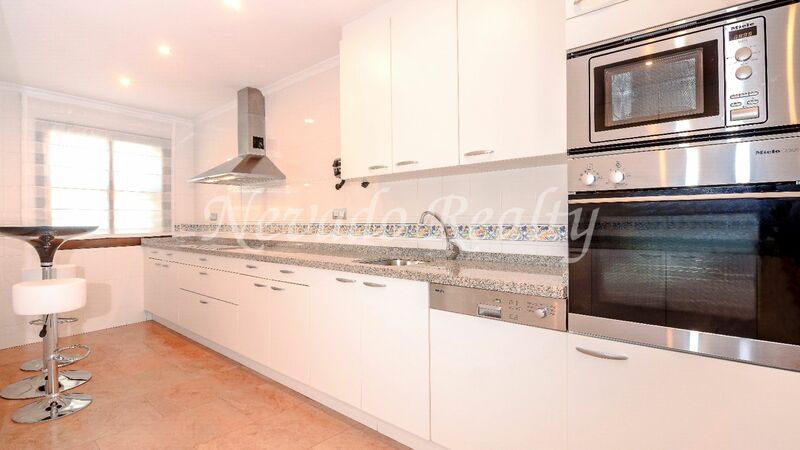 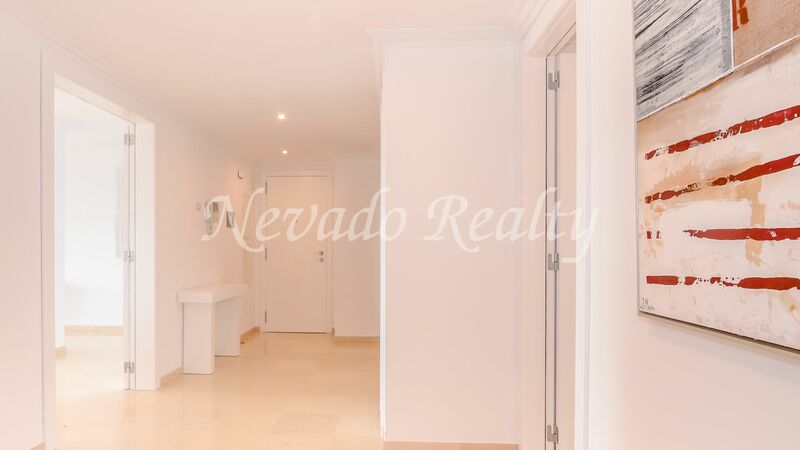 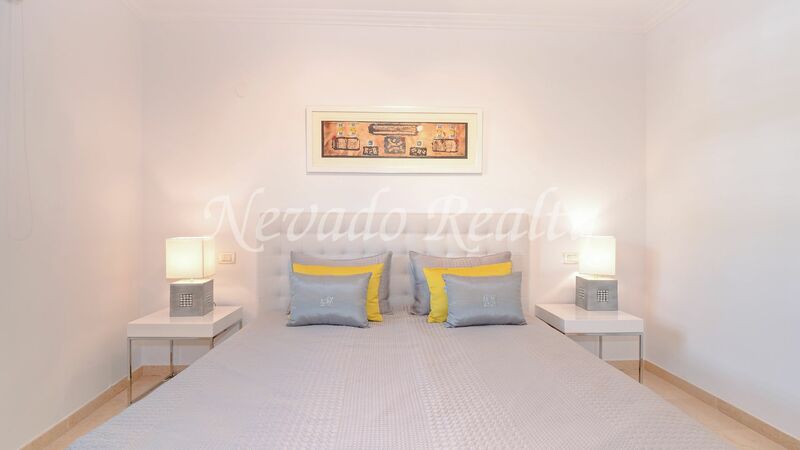 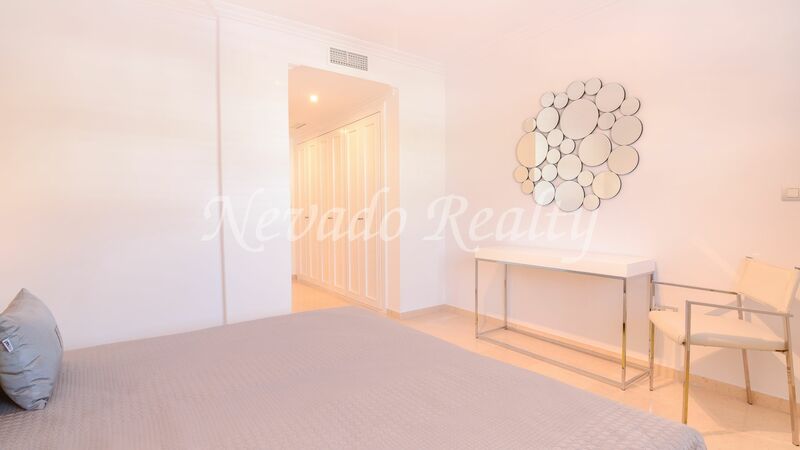 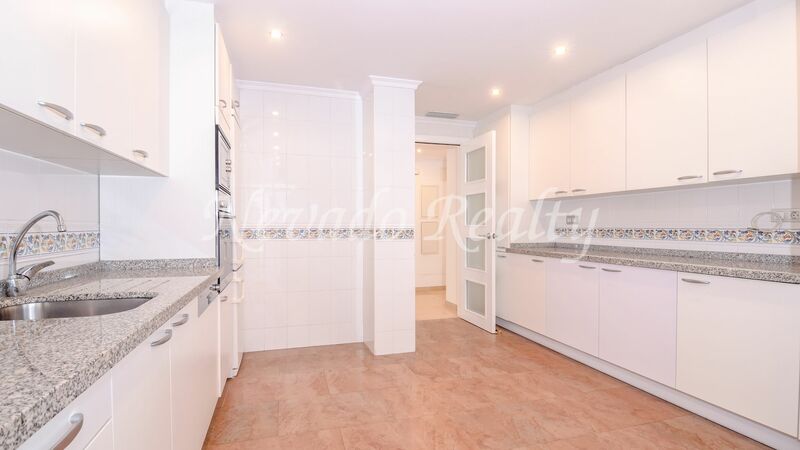 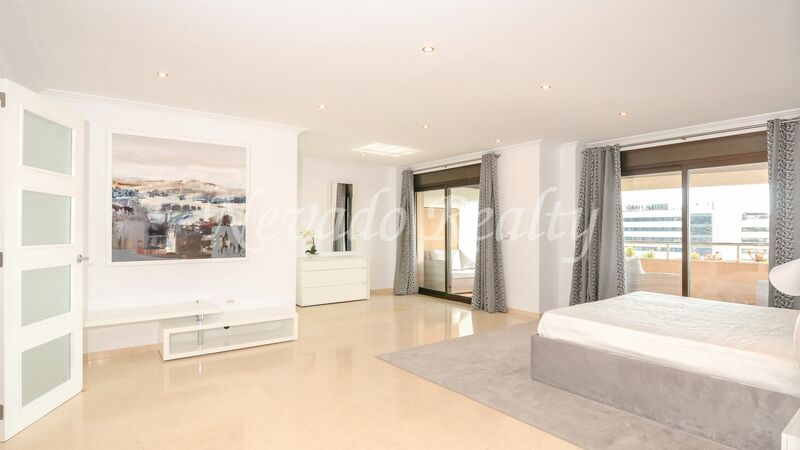 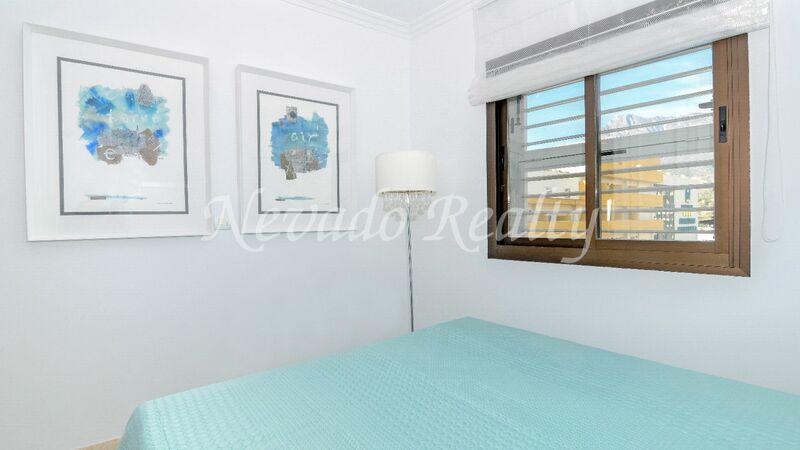 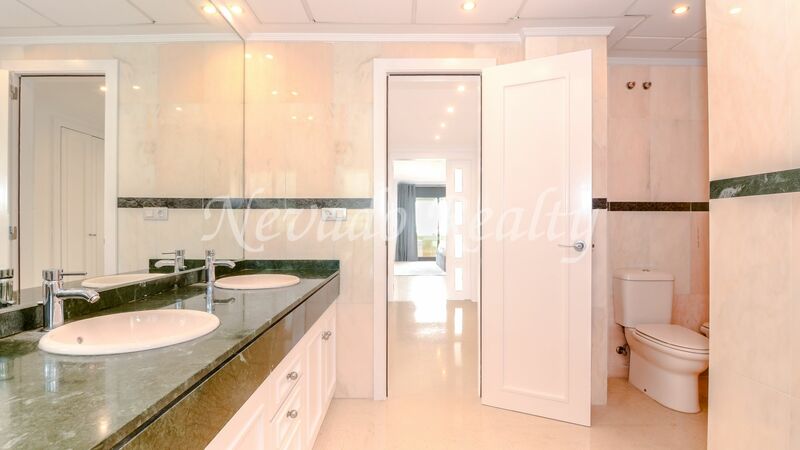 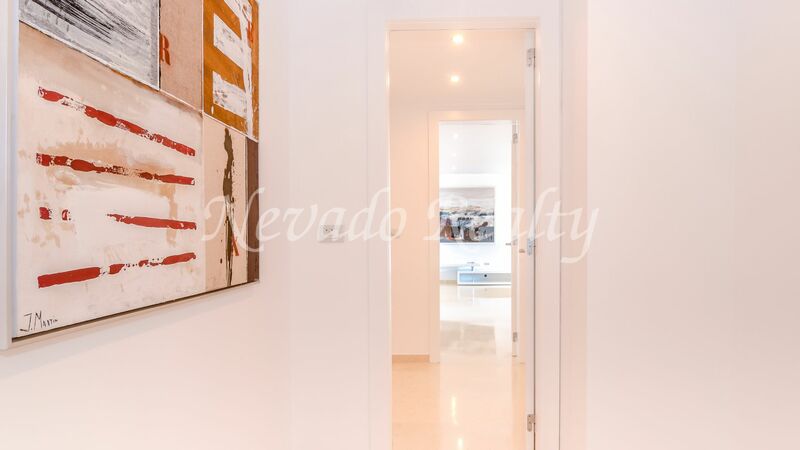 The apartment comprises entrance, fully equipped kitchen with Siemens appliances, large living room with triple exit to the private covered terrace, 3 bedrooms, 3 bathrooms and lovely views of the city of Marbella and the sea. 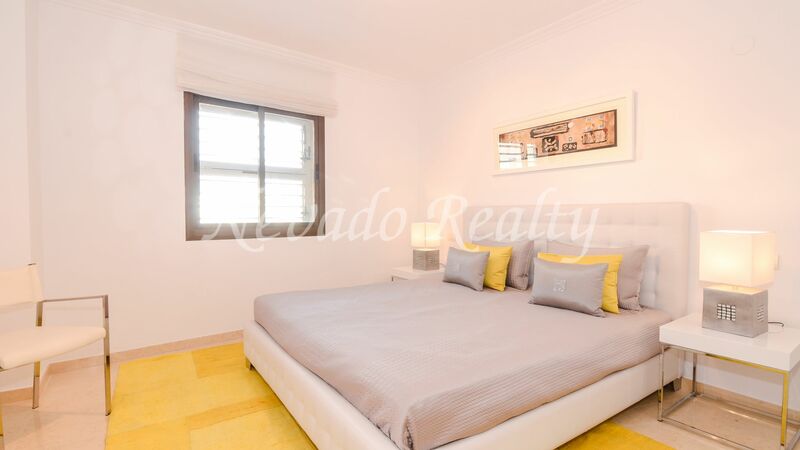 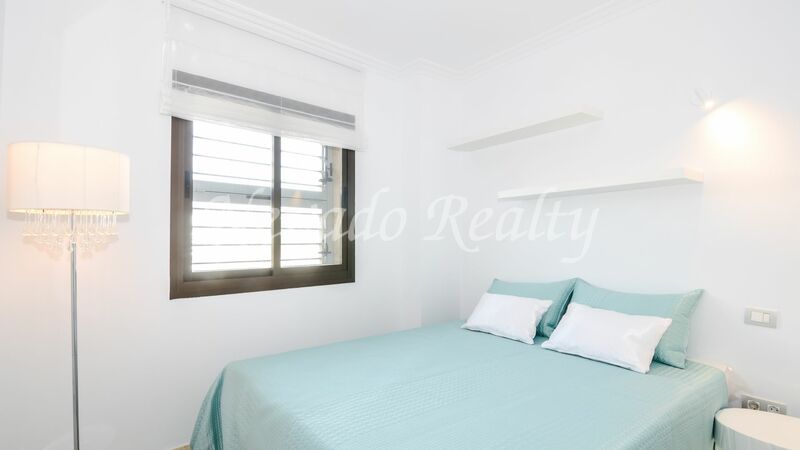 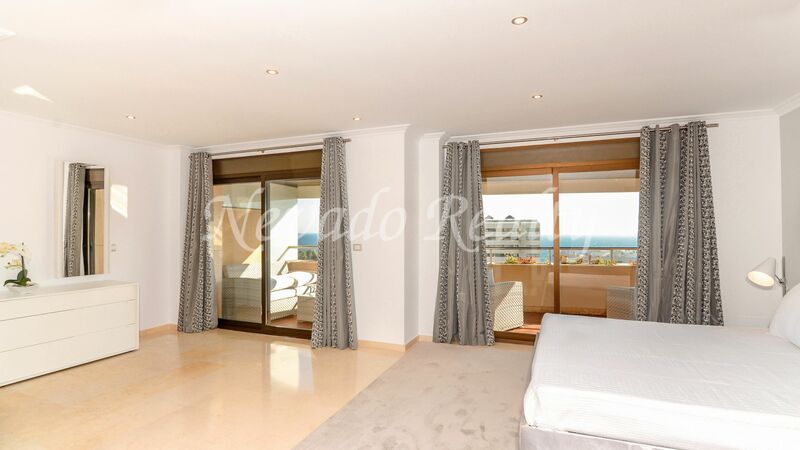 It includes underfloor heating throughout the house, double glazing, hot and cold A / C and marble floors. 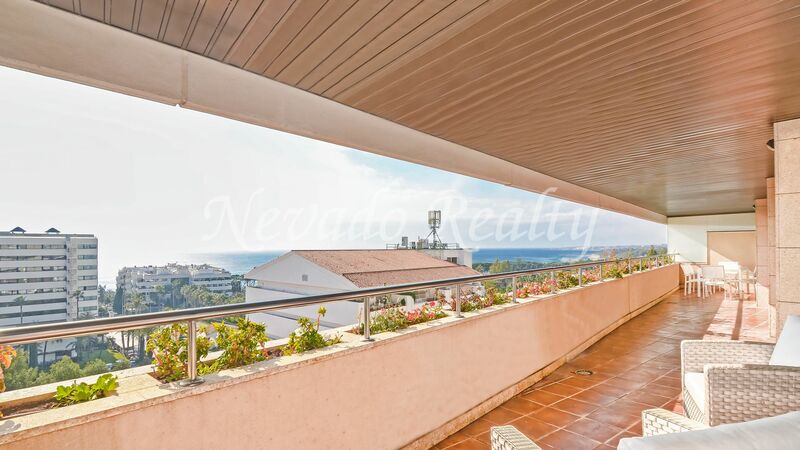 A splendid penthouse for sale near the beach and the sea, within walking distance to the city center and close to all amenities. 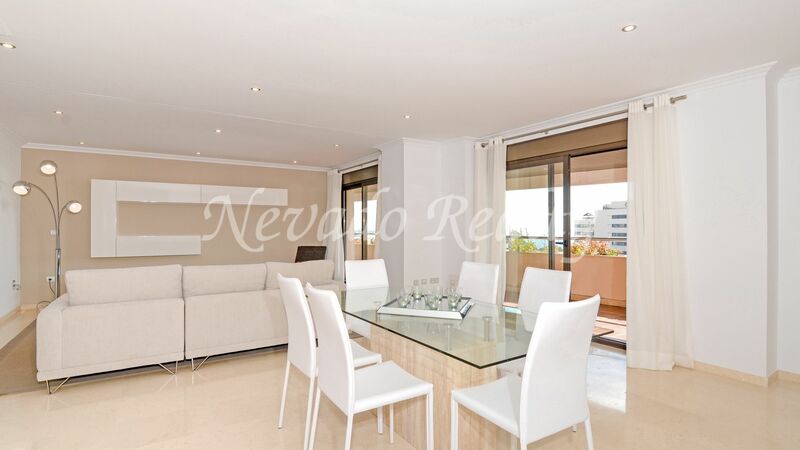 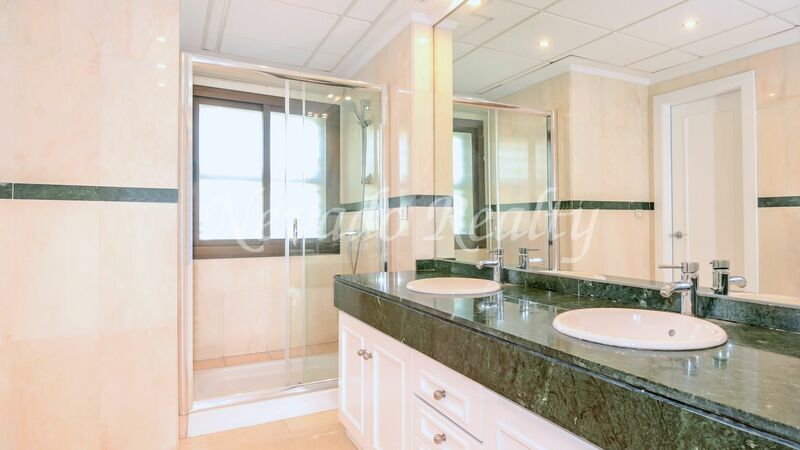 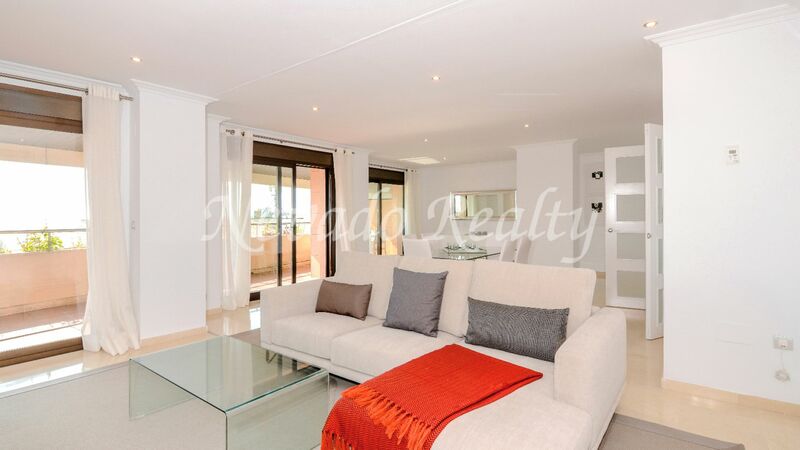 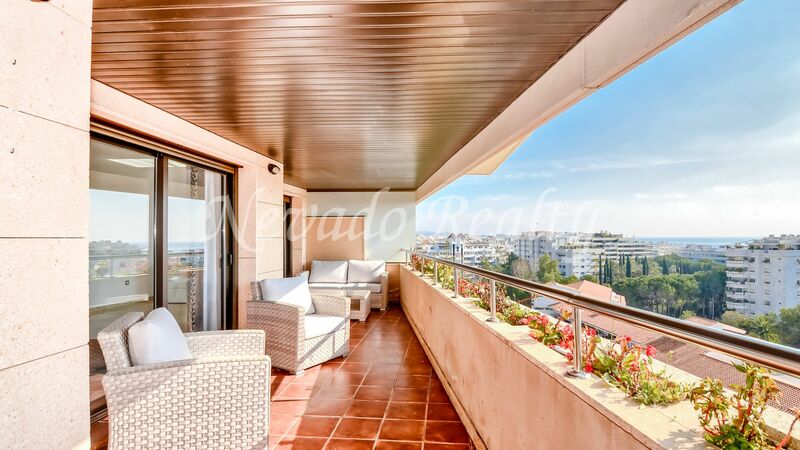 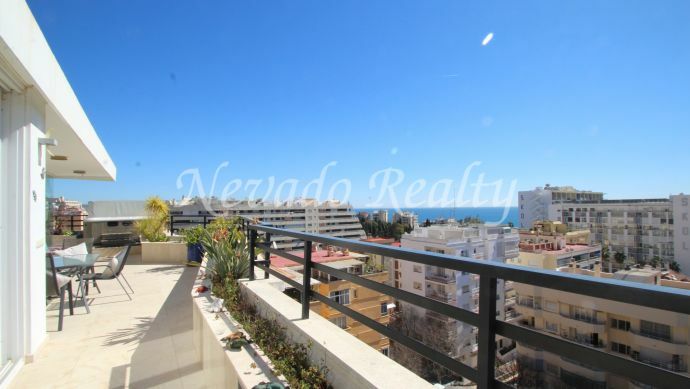 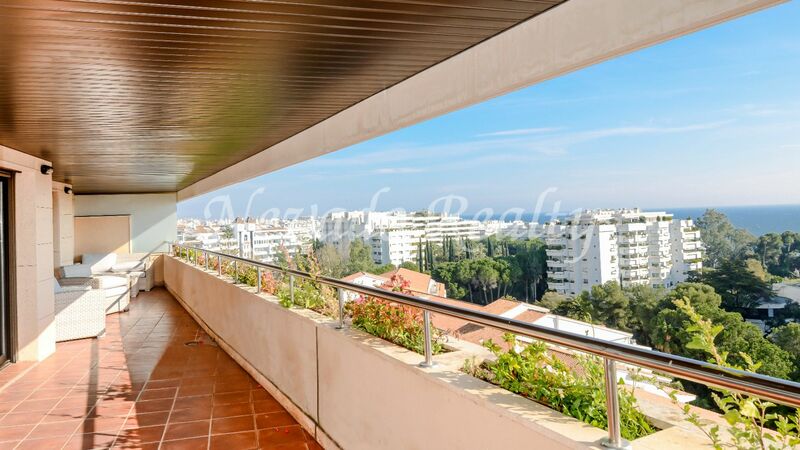 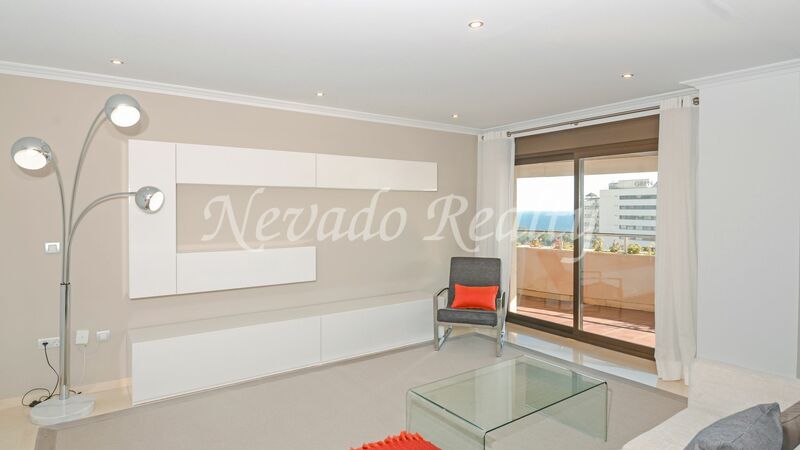 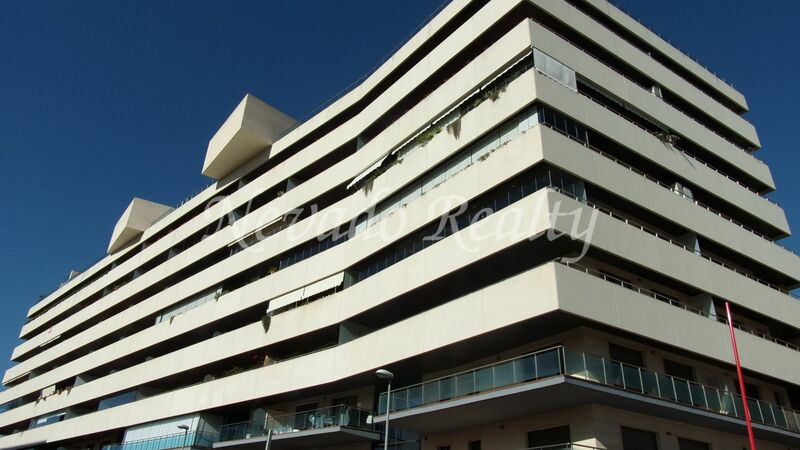 Please send me more information about ref 163-02489P, Penthouse in Marbella Centro, Marbella Or similar properties.